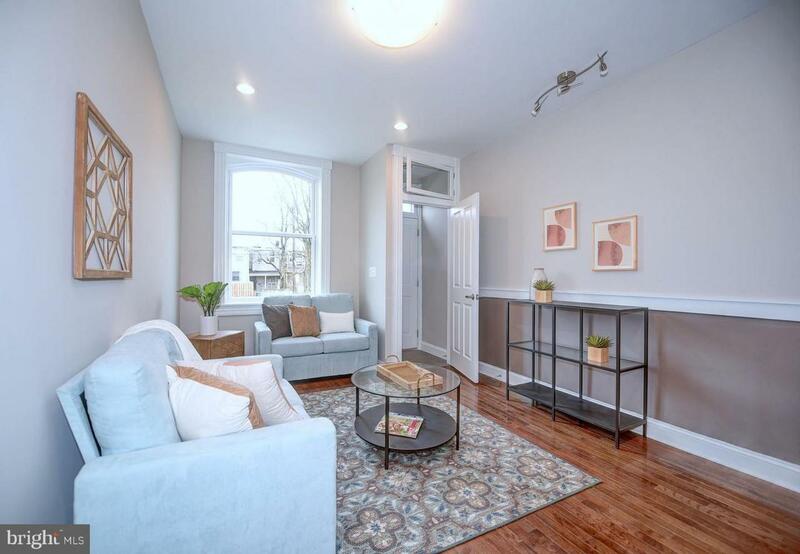 Come live in Historic Station East! 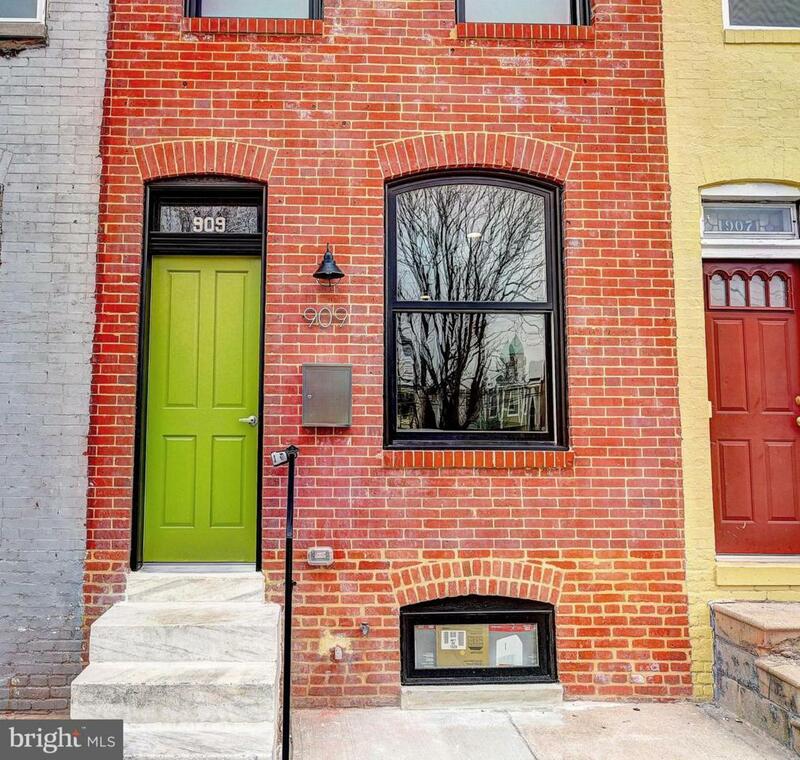 Our revitalized community is almost SOLD OUT! 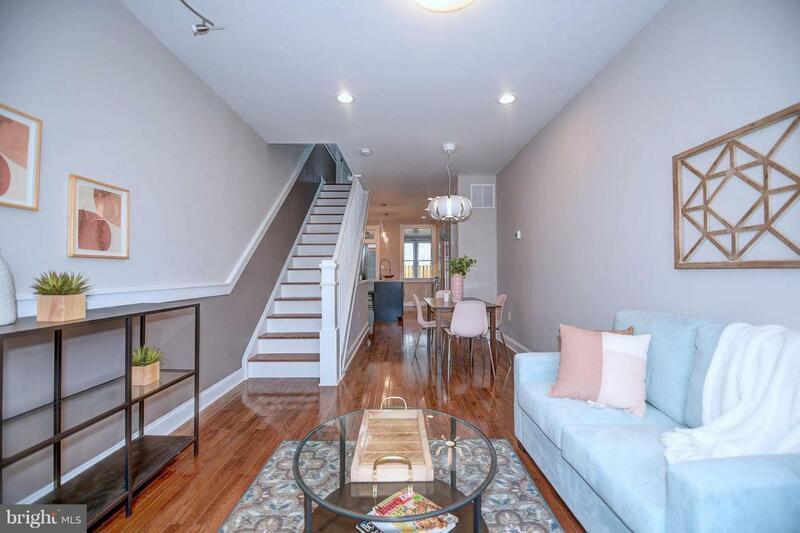 Don't miss this amazing opportunity to own this beautiful 2BR, 3BA home, complete with den and finished basement with extra room for potential office. 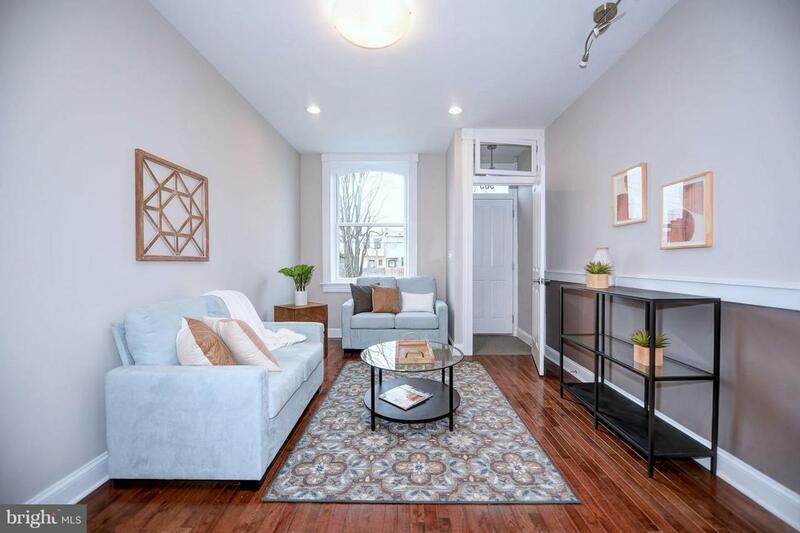 Gorgeous hardwood floors, stainless appliances, upgraded countertops, this house is the perfect blend of historic charm and the most popular interior design trends of 2019. House qualifies for 10yr CHAP tax credit, 10K Vacants to Values Grant, 17K LNYW from Hopkins, and many other city grants.